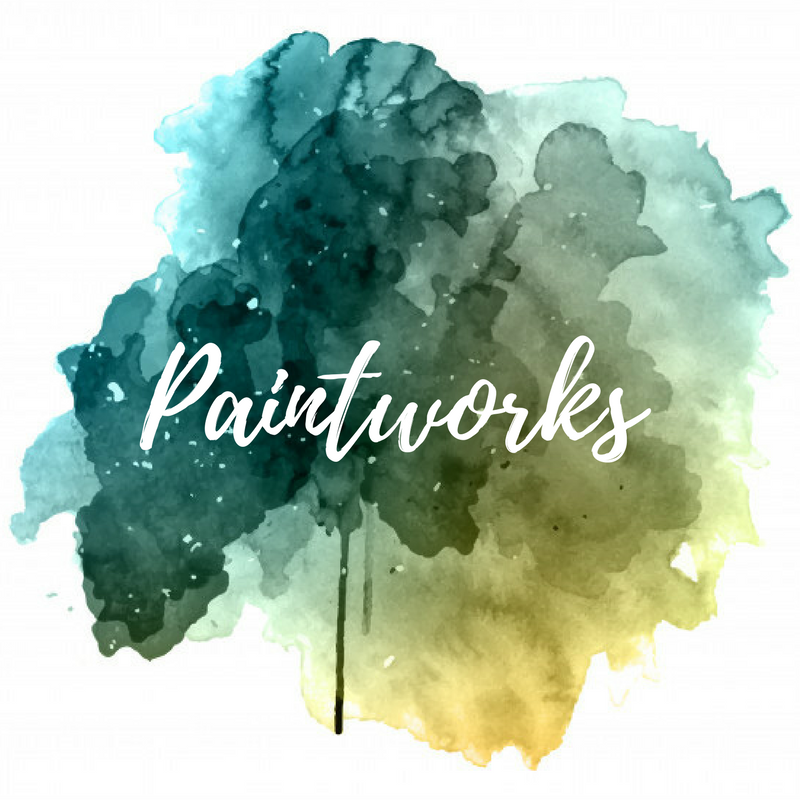 Paintworks Art Studios & Supplies in Okotoks will help you with all your art framing needs. If you need to purchase tools to do your own framing, we can help you with that. We can also supply you with advice on technique, style and materials. Please note that frames you bring in for your artwork may not be suitable for your artwork. This is especially true with needlework or other heavier art pieces. Part of our service is to provide you with the most suitable frame for your art.